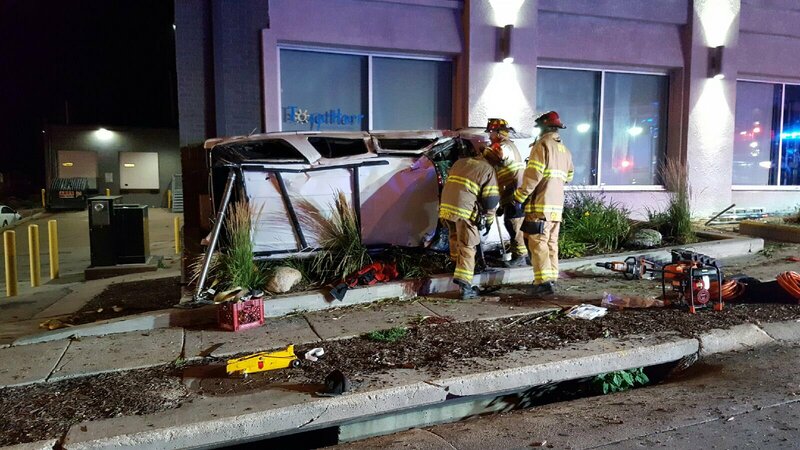 Six people were transported to UNMC after a two vehicle rollover injury accident at 24th and Leavenworth Street. Four patients were transported critical and two serious by Omaha Fire Department Medic units. Injury Accident: 24th / Leavenworth Street. Six people injured, four ambulances requested. 24th / Leavenworth Street rollover wreck: Six patients transported to UNMC on four ambulances, four critical, two serious. ???? ???? ???? ??? ?